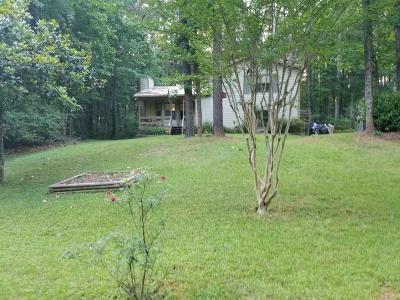 $240,000 Acworth, GA Courtesy of Sellect Realtors, Llc. 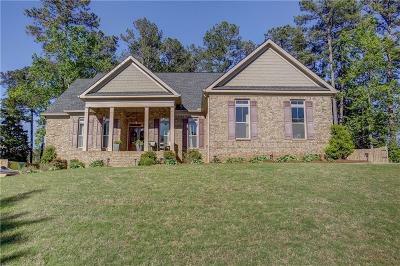 $324,900 Acworth, GA Courtesy of Solid Source Realty, Inc.
$550,000 Acworth, GA Courtesy of Priority Realty Group, Llc. 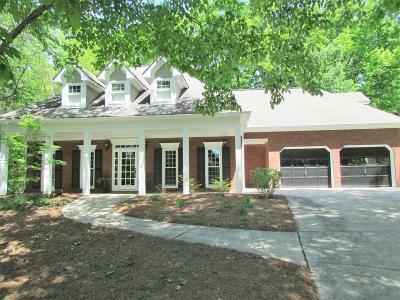 $665,000 Acworth, GA Courtesy of Nelson Rives Realty, Inc.
$264,500 Acworth, GA Courtesy of Loren Realty, Llc. 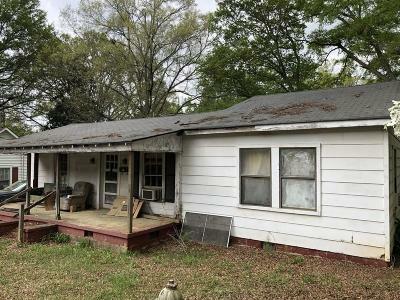 $199,900 Acworth, GA Courtesy of Clear Summit Realty, Llc. 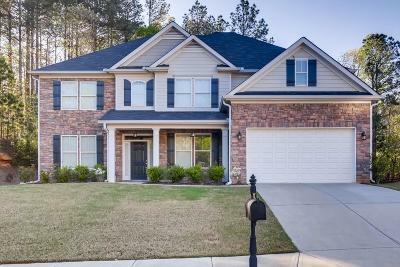 $375,000 Acworth, GA Courtesy of Georgia Dream Homes Realty, Llc. 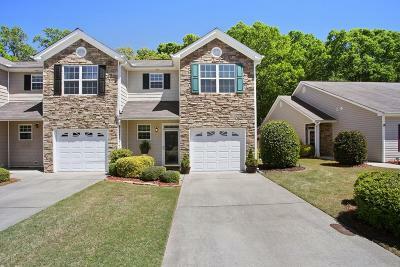 $339,873 Acworth, GA Courtesy of Priority Realty Group, Llc.